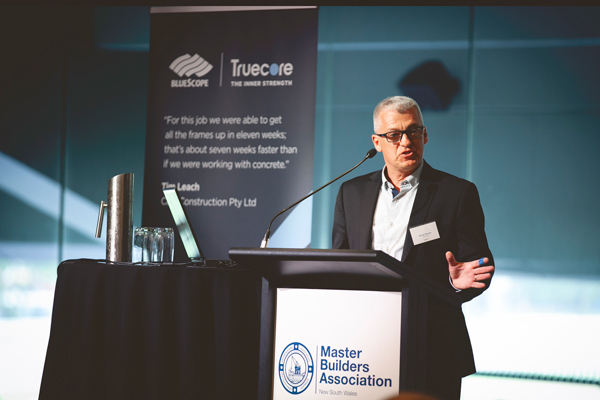 The Top 50 Builders Luncheons, organised by the Sydney Division of the MBA, feature presentations by prominent industry personalities and experts as well as both state and federal politicians, followed by a round-up of critical issues facing the industry. Guest speakers include developers, head contractors, allied industry representatives, economists, consultants and union representatives. 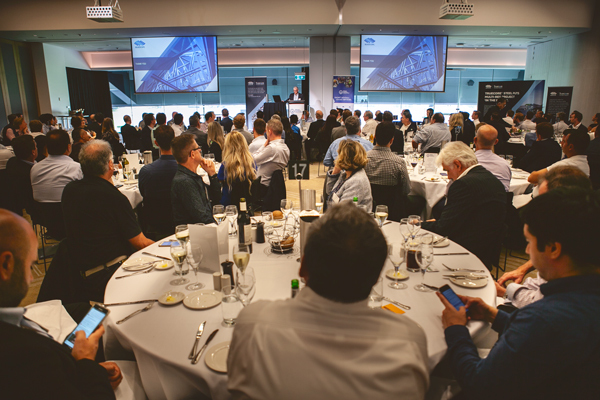 The Top 50 Builders Luncheons are well attended by the Association’s largest commercial and industrial members. Developed as an informal forum for discussion and networking, the luncheons comprise of presentations by prominent industry representatives. The opportunity to be the exclusive sponsor of the event allows you to target a specific market and provide a presentation to further build on the strengths of your business. As a sponsor of the Master Builders, you will work with Haley to determine and reach your target markets. With over 18 years’ industry experience, Haley currently works with all major sponsors of the Master Builders. Haley will prepare your sponsorship program and ensure delivery of your targets.